It’s finally that time of the year! Dallas and the Arizona Cardinals will light the five-week-long fuse on the 2017 season on August 3 with the Hall of Fame game (fingers crossed it doesn’t get cancelled this year). As it stands now, though, there are tons of starting positions across the league shrouded in uncertainty. 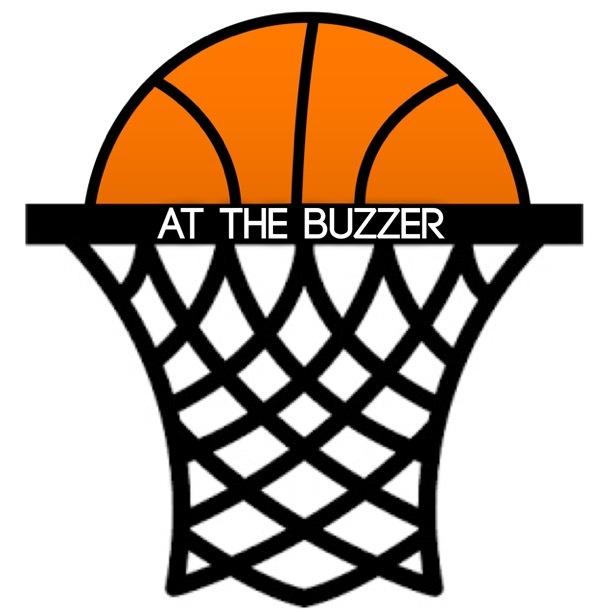 Sensational play and, unfortunately, injuries are bound to shape who we see opening weekend. For now, here are the top position battles to keep an eye on. 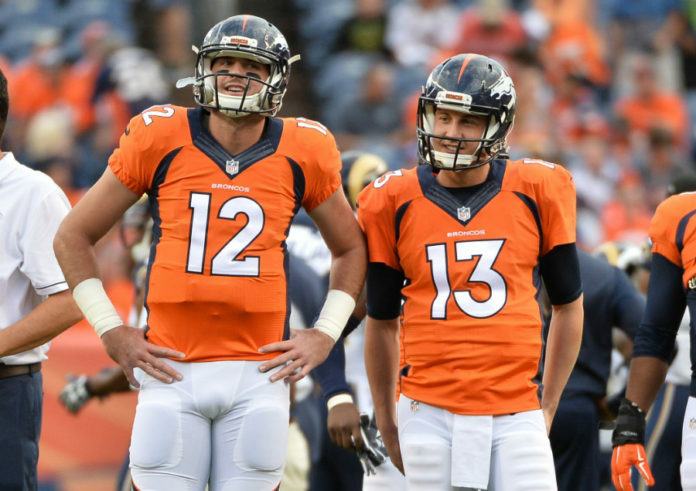 Transitioning from an all-time great to a pair of inexperienced gunslingers usually leads to disaster, but the Broncos were somehow effective in doing so last season. Peyton Manning’s retirement left the 2016 Super Bowl champs with a trio of options to succeed him: Trevor Siemian, a completely unknown third-stringer, Paxton Lynch, Denver’s prized first rounder, and Mark Sanchez, the favorite to win the job. In two preseason games, Sanchez committed two fumbles and an interception and was cut shortly thereafter. Siemian outperformed Lynch in the preseason and wound up as the starter for most of the year, putting up 3,401 yards, 18 touchdowns and 10 interceptions. Lynch didn’t get much playing time in the regular season, but he did fill in for Siemian while he recovered from a separated shoulder. Lynch was mostly underwhelming, posting 497 yards, two touchdowns and an interception in about two games worth of snaps. The competition is wide open this year. Siemian may be the more proven player, but it remains to be seen if he can keep his consistency up. The Broncos drafted Lynch 26th overall for a reason, but he’ll have to make huge strides in his development to win the job. Chad Kelly represents the wild card in this field. He was great for Ole Miss during his junior and senior seasons, but became Mr. Irrelevant in this year’s draft due to questions about his knee injuries and behavior off the field. He’s got the pedigree as the nephew of Hall of Fame QB Jim Kelly, and if he’s healthy, he could make a strong push to the top of the depth chart. Denver has two stud receivers in Demaryius Thomas and Emmanuel Sanders, and possibly the best defense in the league as well. Whoever ends up with the first team won’t have many excuses not to succeed. Houston has had the worst luck with quarterbacks, thrusting nine different players into the starting role in the past three seasons. However, it appears their luck is beginning to turn. After signing Brock Osweiler proved to be one of the worst free agent additions in NFL history, the Texans were able to get out from underneath his massive four-year, $72 million contract by sending him and a second-round pick to the Cleveland Browns. Osweiler was benched late last year for his sloppy play in which he threw for 2,957 yards, 15 touchdowns and 16 touchdowns. 2014 fourth-round pick Tom Savage was promoted and led the Texans to back-to-back victories before being sidelined in the last game of the regular season. 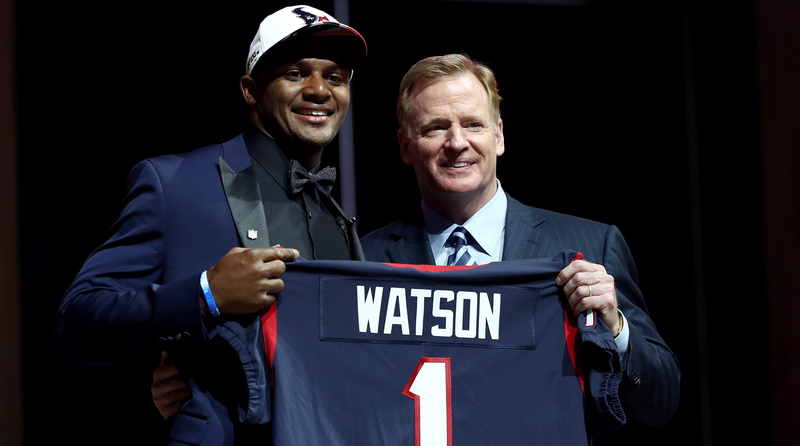 Houston made Deshaun Watson the 12th pick in this year’s draft, and for good reason. Watson is fresh off a national championship year with Clemson and has the poise and athleticism to thrive in this league. But there are no assurances for either guy. Head coach Bill O’Brien is notoriously indecisive (remember Brian Hoyer vs. Ryan Mallett? ), and he likely won’t name a starter until a few games into the preseason. The Texans are also loaded with a talented receiving corps, led by first rounders DeAndre Hopkins and Will Fuller V. Even a slight improvement over Osweiler would be huge for a Texans team that boasts the best defense in the league. The Patriots are in a unique situation in which there will be two separate camp competitions for the same position. New England let LeGarrette Blount walk in free agency, leaving a gaping hole in its backfield. Blount rushed for 1,161 yards and led the league with 18 touchdowns. The Patriots brought in Mike Gillislee from the Buffalo Bills and Rex Burkhead from the Cincinnati Bengals to try to replace Blount’s production, but it’s no easy task. Gillislee is a big thunder back who was the go-to guy for the Bills on the goal line. The 2013 fifth-round pick rushed for 577 yards and eight touchdowns as LeSean McCoy’s backup. Burkhead was a jack-of-all trades for the Bengals, but he didn’t get many touches with Jeremy Hill and Gio Bernard on the roster. In the final game of the season, Burkhead proved he can be a serious contributor, exploding for 119 yards and two touchdowns in a win against the Ravens. The Patriots will find ways to get the most out of both guys, but with both having small sample sizes, it’s impossible to name a favorite. Another staple of New England’s offense has been its use of a receiving back. Dion Lewis was expected to take on the full-time role last season, but he missed most of the year due to complications with a knee injury. James White filled in admirably, receiving 60 passes for 551 yards and five touchdowns. But with Lewis now healthy, he’ll have to keep up his consistent level of play. Easier said than done. The Saints must hate Mark Ingram or something because they have done little to show they have confidence in him carrying a full-time load. Ingram missed 12 games from 2013-2015, but he made the most of his limited touches. Last season was the first time Ingram played all 16 games since 2012, though he didn’t quite live up to the hype, rushing for 1,043 yards and six touchdowns. 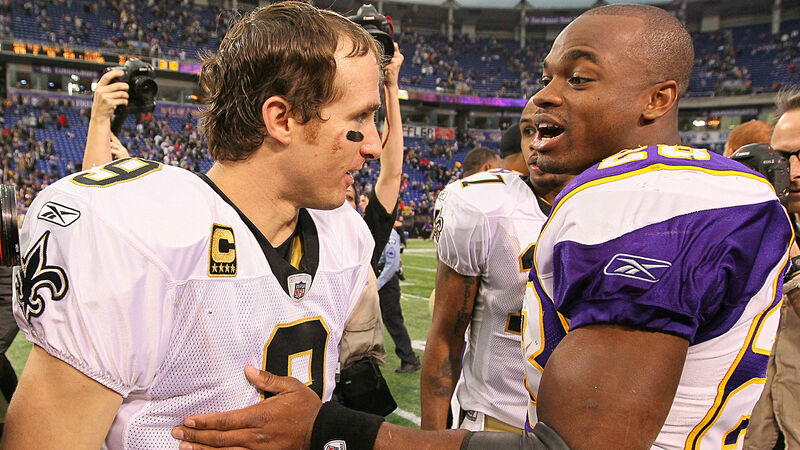 New Orleans decided it was time to add a little pressure, and they did so by signing 10-year veteran Adrian Peterson. Peterson was putrid in three games of action last year, ending the season with just 72 yards and 0 touchdowns. To make matters worse, he suffered a torn meniscus in Week 2, although he was able to come back for the final game of the regular season. Both Ingram and Peterson are extremely talented, and the two backs are deserving of the lion’s share of carries. But with both players being so evenly matched, it’ll be difficult for either to earn the bell cow role. The Saints also added Alvin Kamara, a speedy receiving back from Tennessee, into the mix with their third-round pick. New Orleans has always found a way to get running backs involved in the passing game (Reggie Bush, Darren Sproles, Pierre Thomas, Travaris Cadet), and it will likely give Kamara the chance to carve out a niche as well. Head coach Sean Peyton hasn’t dropped any hints as to how he plans to divvy up the touches. They could ride with whoever has the hot hand or simply go with a committee approach. Whatever the decision, the Saints’ backfield has the potential to be one of the best in the league. The second-best Bryant in the league was suspended all of last season for violating the NFL’s substance abuse policy. Prior to that, Bryant was shredding secondaries, establishing himself as one of the top deep threats and touchdown machines in all of football. In 2015, Bryant caught 50 passes for 765 yards and six touchdowns in 11 games. Bryant is a lock to earn his old job back if he stays out of trouble, but that’s a big if. While Bryant was out being a knucklehead, Pittsburgh discovered another gem in its receiving corps. Sammie Coates was a pleasant surprise last season, showing he was capable of stretching the defense. Coates recorded 19 catches for 421 yards and two touchdowns through the first five games of the season. However, he broke his hand and caught just two passes for 14 yards in his final nine games. Coates didn’t undergo surgery to repair his hand until January. With so much uncertainty at the second wideout position, the Steelers felt it was appropriate to select Juju Smith-Schuster in the second round of this year’s draft. Smith-Schuster was stellar in his sophomore season at USC, but he fell off a bit in his junior season. Regardless, he ran a 4.54-second 40-yard dash at the combine, and he’s plenty capably of replacing both Bryant and Coates. 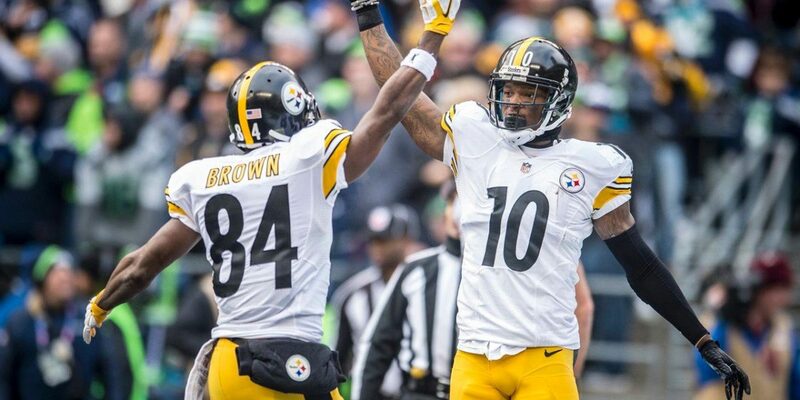 The Pittsburgh receivers even debated the topic themselves on social media. Since the Titans drafted Marcus Mariota two years ago, Tennessee’s focus has been surrounding itd prized quarterback with weapons. The process began last season when the Titans acquired running backs DeMarco Murray and Derrick Henry. But perhaps the sneakiest acquisitions was that of wideout Rishard Matthews. The Titans couldn’t have asked for much more out of a cheap free agency pickup (three years, $15 million). The former Dolphin carved out a role for himself on his new team as a red zone threat. Matthews caught 65 passes for 945 yards and nine touchdowns. Matthews was a good start, but Tennessee knew it need to build from there. The Titans stocked up on even more talent, taking Corey Davis and Taywan Taylor in the first and third rounds of this year’s draft. Davis had 97 catches, 1500 yards and 19 touchdowns in his senior season at Western Michigan, good enough to be the first receiver taken off the board. He’s got tremendous upside, but he was held out of the combine due to an ankle injury. Taylor lit up Conference USA during his time at Western Kentucky, breaking the school record in receptions, receiving yards and receiving touchdowns–twice. And the Titans didn’t stop there. After being cut by the New York Jets, Eric Decker joined Tennessee on a one-year, $4 million deal. Decker missed 13 games last year with a shoulder injury, but he’s proven to be effective as the No. 1, 2 and 3 receiving option. With an offense as stacked as Tennessee’s, the Titans should be one of the most fun teams to watch this season. Yes, Antonio Gates is still kicking. In his 14th season in the NFL, Gates caught 53 balls for 548 yards and seven touchdowns. Though he’s lost a step athletically, the 37-year-old is still finding ways to make plays. Gates’ latest challenge has been mentoring his eventual replacement, Hunter Henry. A second round pick in 2016, Henry surprised a lot of people last season. In a league where tight ends don’t normally thrive during their rookie years, Henry caught a respectable 36 passes for 478 yards and eight touchdowns. With first rounder Mike Williams potentially out for the season, the Chargers appear to be a bit short on pass catchers. Expect them to run a lot of two-tight end sets to keep both players involved. Cameron Brate really came out of nowhere last season, taking over the starting spot for Tampa Bay following the release of Austin Sefarian-Jenkins. Brate made the most of his opportunity, grabbing 57 receptions for 660 yards and eight touchdowns. While Brate’s performance was nothing to scoff at, the Bucaneers felt like they needed a better long-term solution at the position. Tampa Bay did that by taking O.J. Howard out of Alabama in the first round of the draft. Howard is a better blocker than Brate, and he’s considered to be the best tight end in his class after putting up 45 catches for 595 yards and three touchdowns in his senior season. Jameis Winston has a habit of hitting big receivers in the middle of the field, and having multiple options to do so should help the offense as a whole.